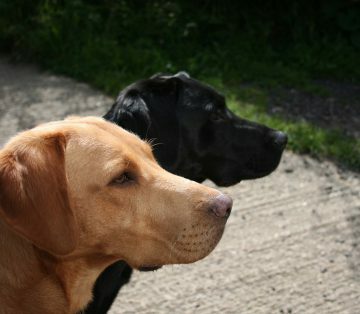 We decide that Dexter could do with another rest day, his leg is much better and bearing weight again. So a short stroll will do, this also fits well with Lynnie’s plans. We have been advised that Holt is a good place to visit. Parking on the outskirts, we stroll through a parkland area to enter the town by the church. Across the road there are two interesting objects side by side. The tallest is known as “Blind Sam”. This is the Queen Victoria Jubilee Lantern that from 1887 to 1921 stood in the market place. It had two functions, to provide light to the Market Place and provide drinking water from two fountains. The light was powered by gas, the supply was periodic so the light was not always lit and thereby it gained its nickname. It was moved to its present location to make way for the war memorial in the market place. Alongside is an obelisk with a pineapple carving on the top. This is one of a pair of gateposts from Melton Constable Park. 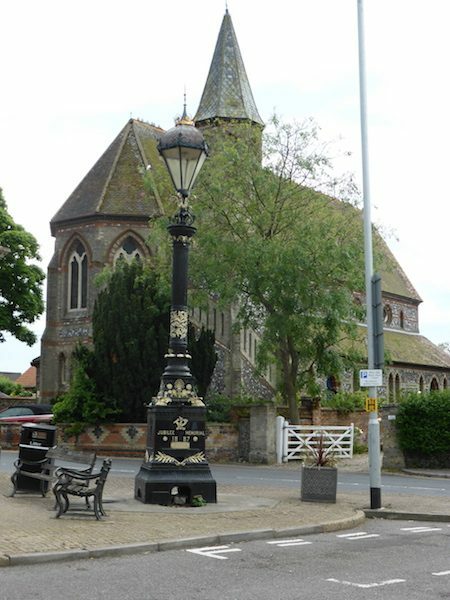 The other was given to the town of Dereham. Respectively on each gatepost the various distances to places from Dereham and Holt were carved. 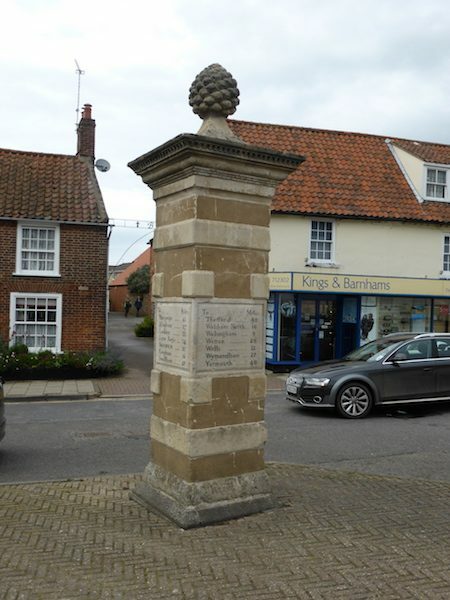 At the start of World War II the Dereham gatepost was put down a well to avoid assisting the enemy in the case of invasion. It remains there. The Holt gatepost was whitewashed to hide the inscriptions. It has now regained its former glory. We wander around the town, there are no shortage of attractive old buildings. 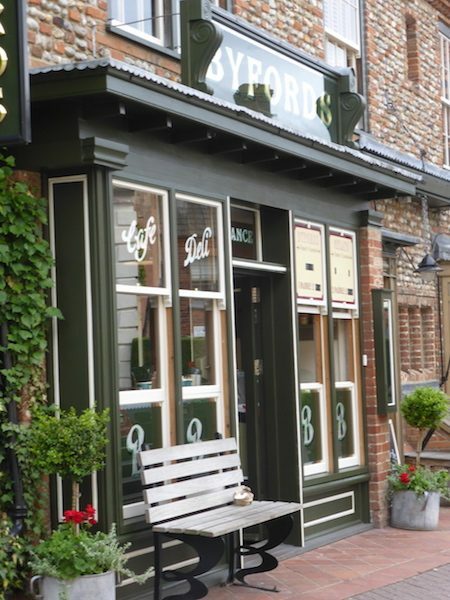 The one that particularly takes Lynnie’s eye is the delicatessen Byford’s, it was constructed as a merchant house in the 17th century. It now retains the name of the hardware store that was there for over 100 years. It is one of the few surviving buildings from a disastrous fire in 1708 that devastated the town destroying many properties. Today Holt is an attractive Georgian town with a good range of independent shops. I pop into the “new” hardware shop, I am looking for some cable ties and enquire as to their whereabouts. The lady owner tells me they are at the back on the “men’s wall”. I ask if there is a difference between men’s and lady’s cable ties which leads to an engaging banter about some of the other items in the shop and their appropriateness to gender. I also buy a brush, not that I need a brush, but I think I have just had an encounter with the female equivalent of Arkwright. Resisting the desire to go back to the Unicorn and sweep up something with my new brush we head off on a tour of local churches. The casual reader of this blog might think that Lynnie and I are very religious, we seem to visit a church almost everyday, sometimes more than one. Neither of us are at all religious but we are attracted by the fine architecture of such buildings and the stories they tell about the local inhabitants. 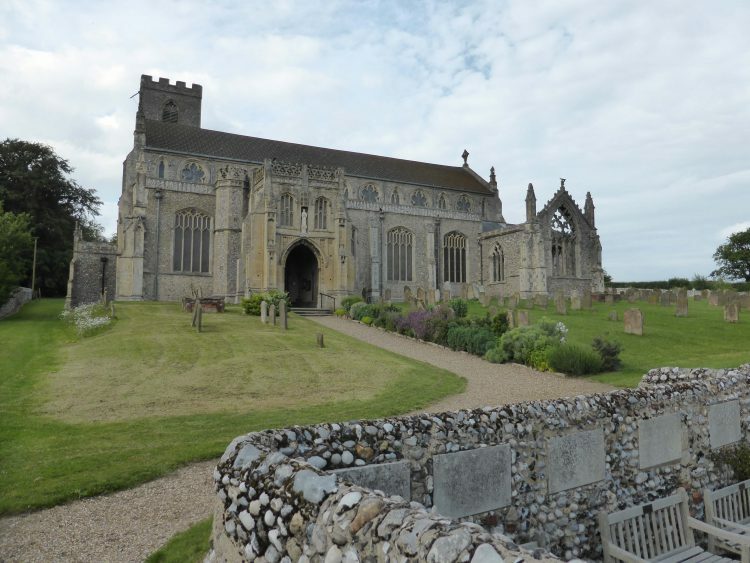 Our first stop is Cley-next-the-Sea, we do not go into the main part, but stop at Cley Green where St Margaret’s church is located. This is a huge church, more like a cathedral. It is a stunning building, as fascinating inside as it is out. 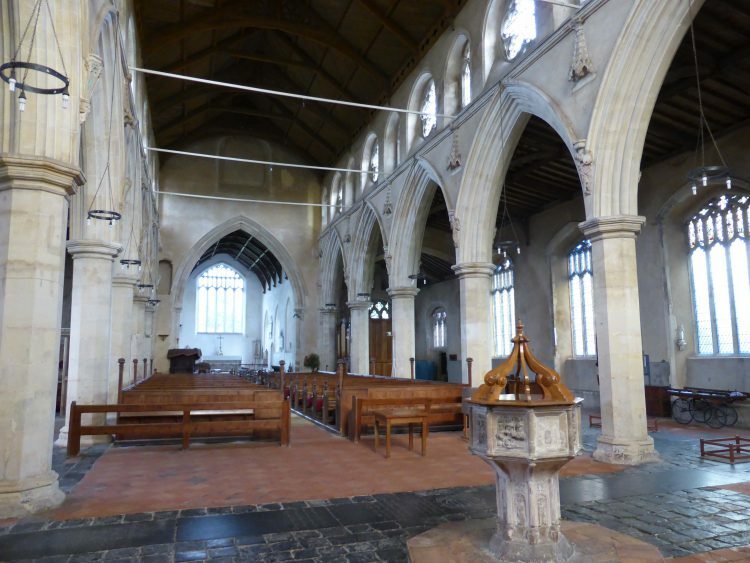 It dates from 1320-1340 and is a must to visit if you are in the area. The next stop is Weybourne. Here the church has a polished feel to it. All a bit too well kept and some of the character seems to have been rubbed out of it with Brasso and Mr Sheen. 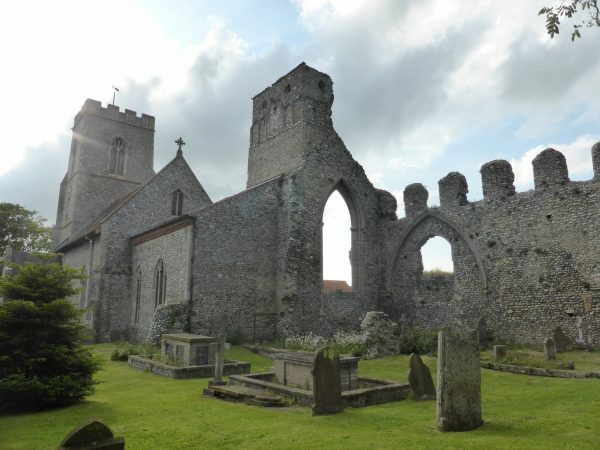 The interesting aspect is the remains of the old priory standing alongside the church. This was an Augustinian Priory founded around 1200, by 1494 only one prior and three canons lived there and by 1514 just one prior and one canon remained. The other interesting aspect of Weybourne is the Ship Inn opposite the church, from about 1825 to 1855 Fred sat there and consumed a very enjoyable pint of Woodforde’s Wherry. Our final stop of the day is Cromer. 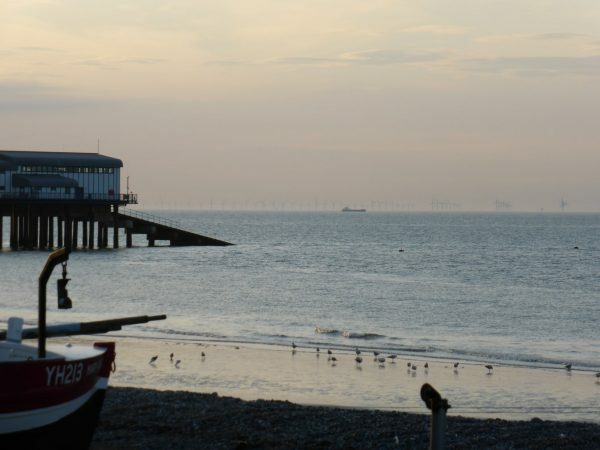 It is a quiet evening and we take a walk along the pier to the outshore lifeboat station and from there wander to the inshore lifeboat station on the front. It was at Cromer lifeboat station that the most decorated lifeboat man was stationed. The RNLI’s literature explains that Henry Blogg joined the Cromer lifeboat crew in 1894 at the age of eighteen. He retired when he was seventy-one, during which time he carried out 387 services and helped to save 873 lives. Henry received three RNLI Gold and four Silver medals for gallantry, he was also awarded the George Cross and British Empire Medal. 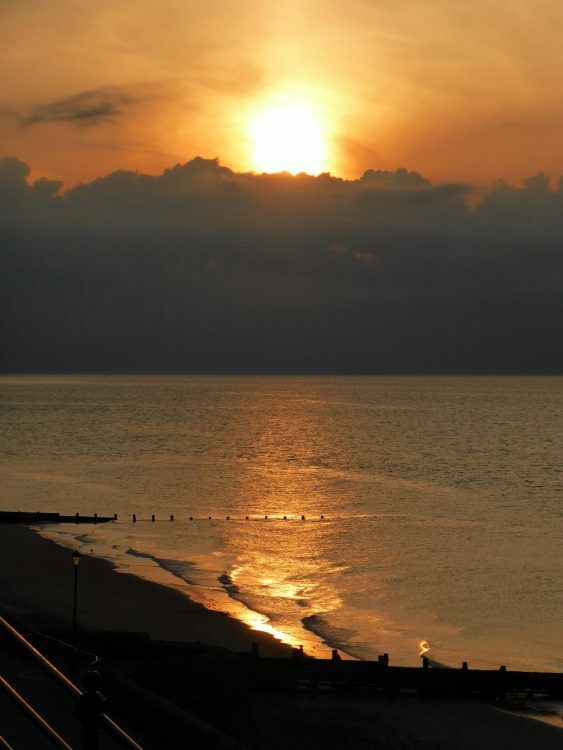 He lived in Cromer all of his life and worked as a fisherman and beach hut attendant. Interestingly he never learnt to swim. 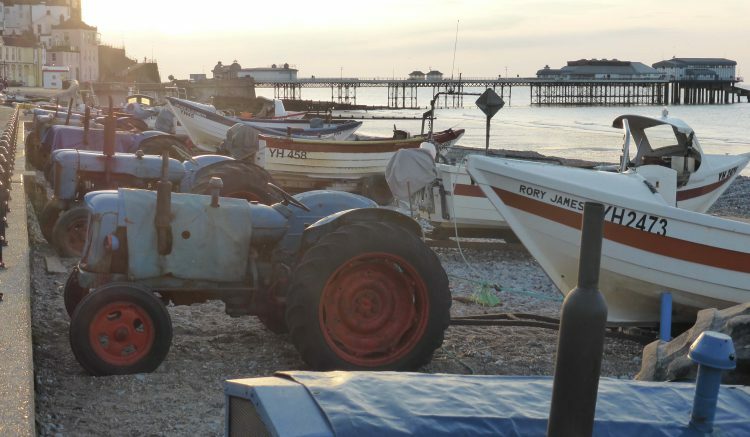 Along the seafront by the Lifeboat Station is an amazing collection of old Fordson Major tractors all attached to the trailers carrying fishing boats. It is a pity to see the rusty state of some, but a credit to the manufacturers that they are still being used on a daily basis. What is it they say ‘it is better to wear out than rust out’? 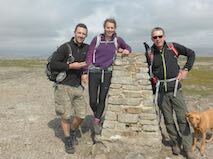 I think we had better start some serious walking again soon!